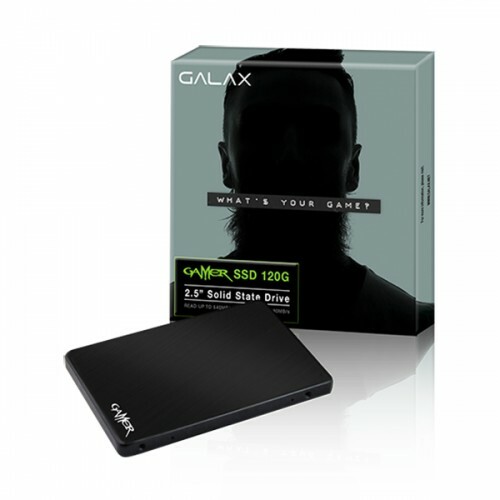 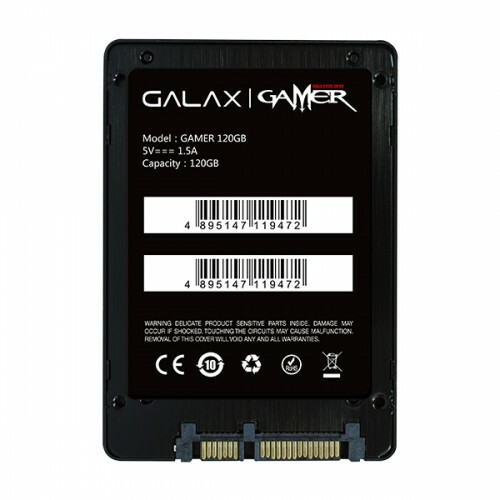 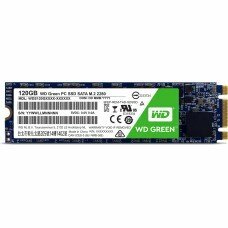 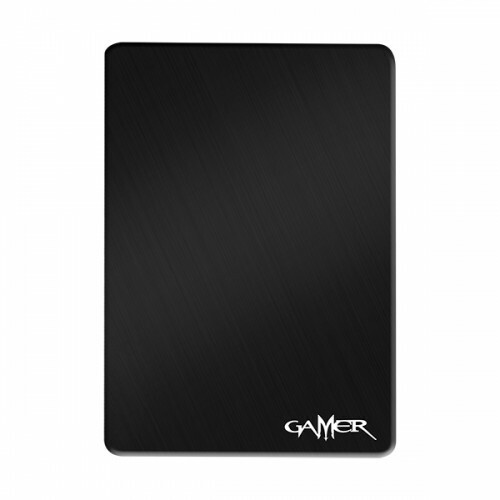 GALAX GAMER 120GB with the interface of advanced SATAIII (6Gb/s) cutting edge technology that supports S.M.A.R.T, TRIM and Garbage Collection. 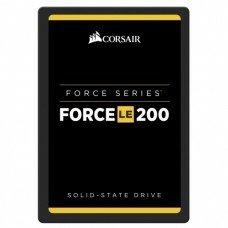 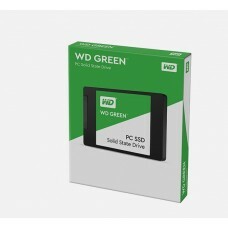 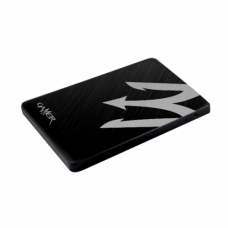 This professional quality storage device will secure data integrity with its shock resistance & vibration protection. 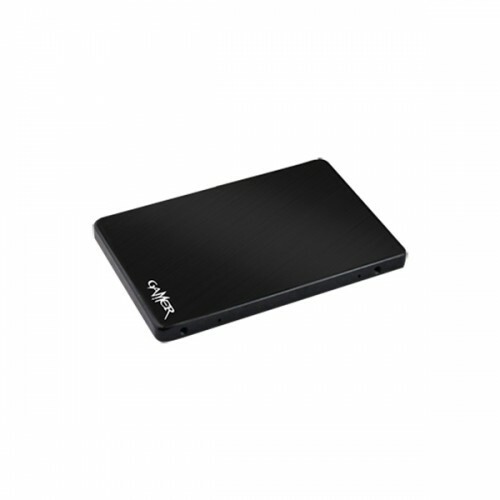 This 7mm ultra slim case will provide you the flexibility to use and NAND flash with high temperature burn-process will increase efficiency.